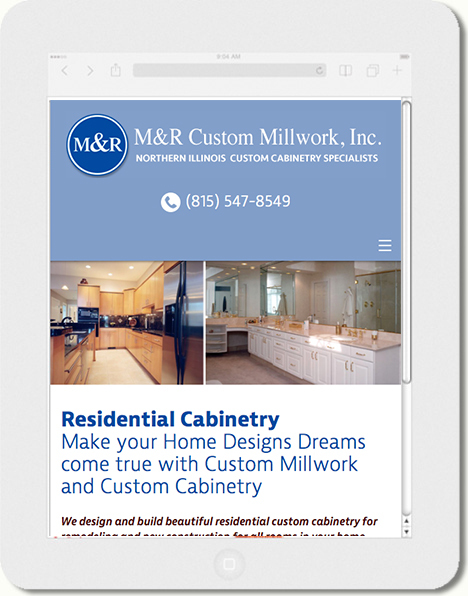 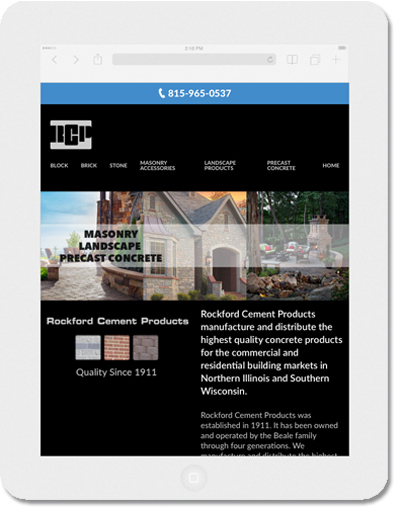 Designed and developed mobile friendly website for M&R Custom Millwork,Inc. 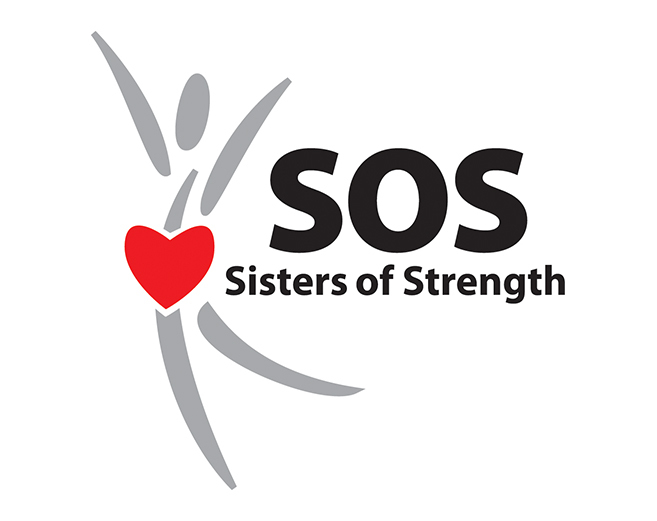 Designed a logo for a new Ministry, Sisters of Strength, located in Florida. 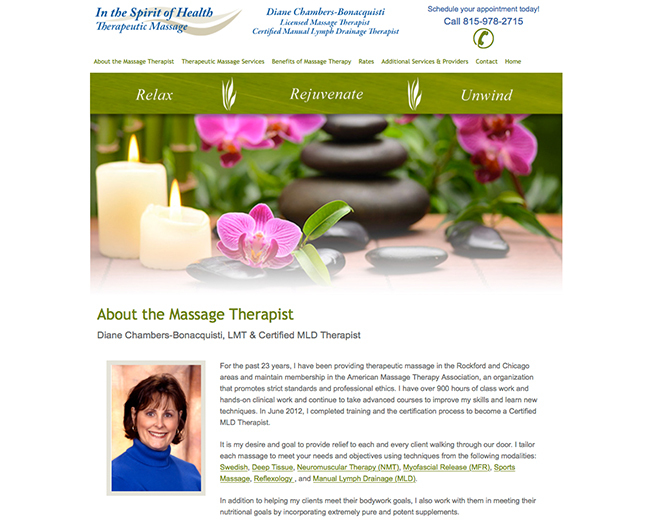 Designed and developed new website for Massage Therapist Diane Chambers-Bonacquisti. 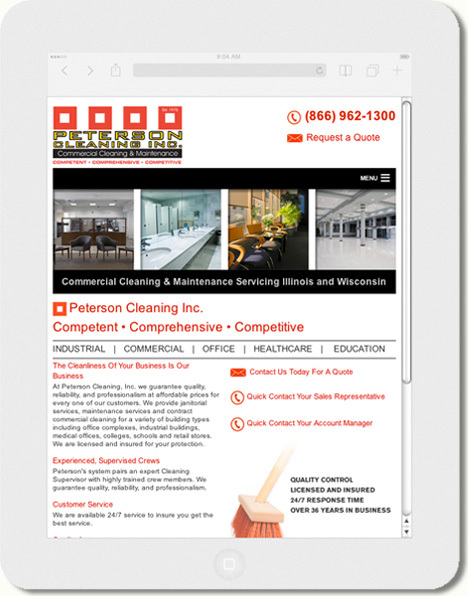 Designed and developed a responsive website for Peterson Cleaning, Inc. 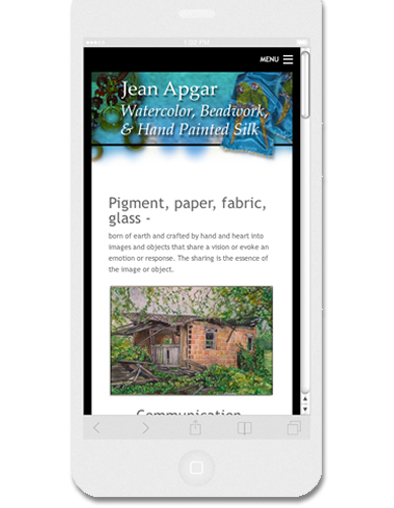 Artist Jean Apgar’s website can be viewed on the go! 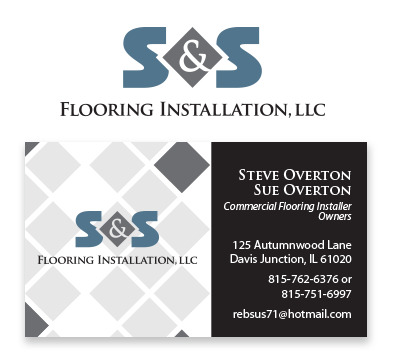 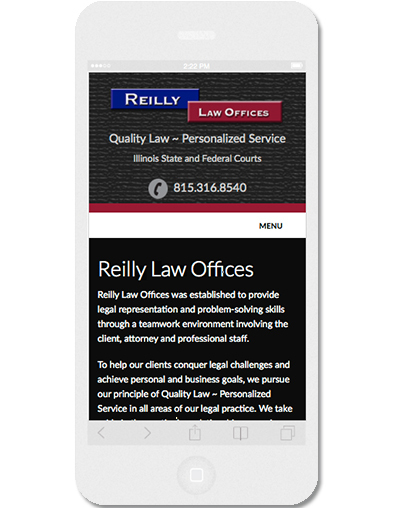 Changed client’s existing website into a responsive website. 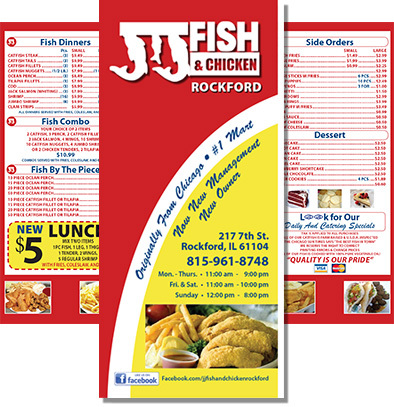 Designing series of Social Media Ads. 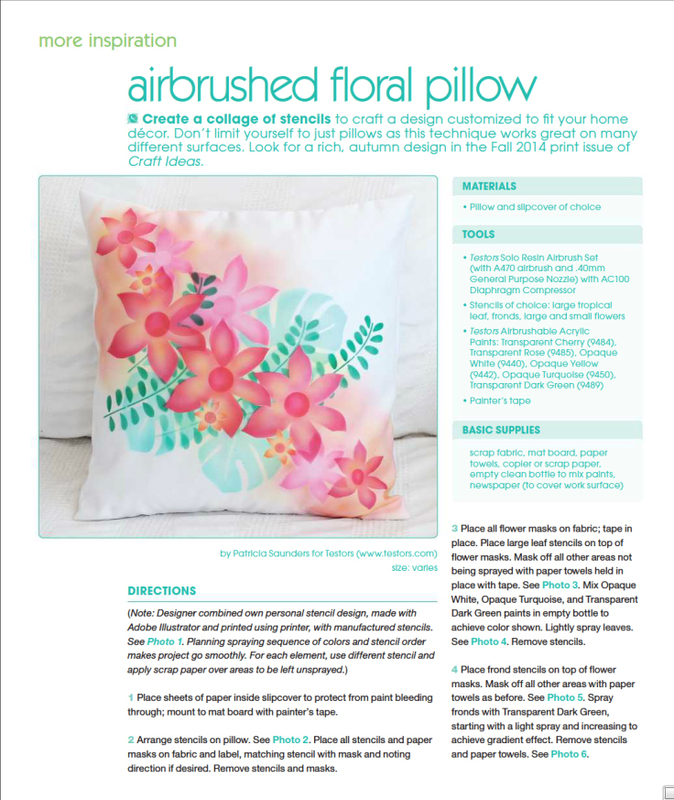 Designed new product catalog for SPX. 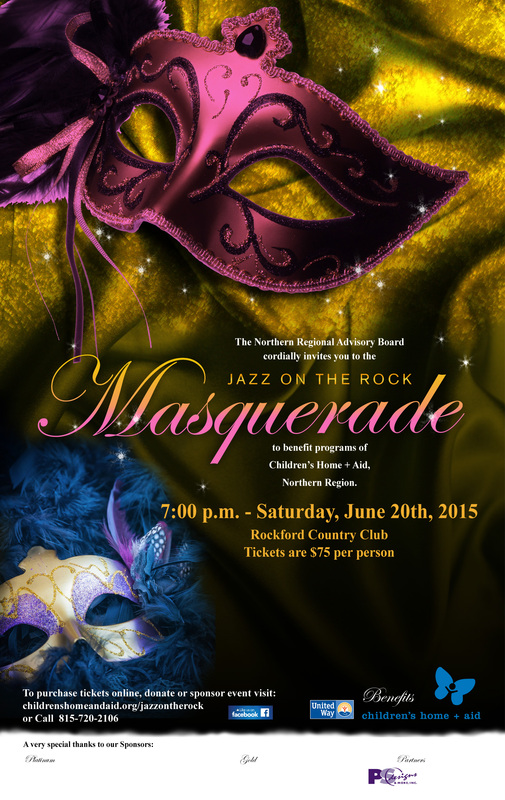 Poster design for Children's Home + Aid Masquerade fund raising event. 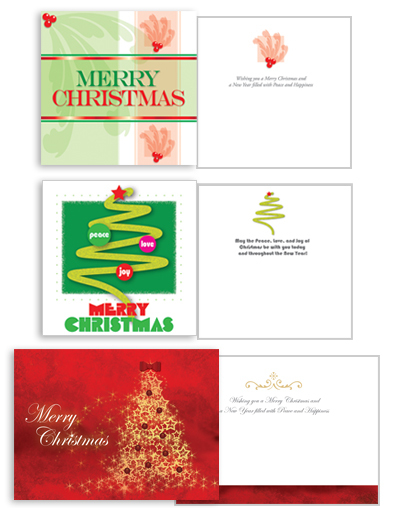 Working with TheHelpsGroup.com to develop graphics and website to promote their new online business. 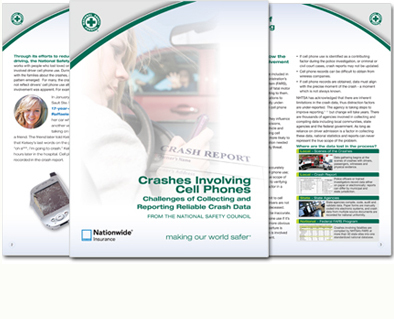 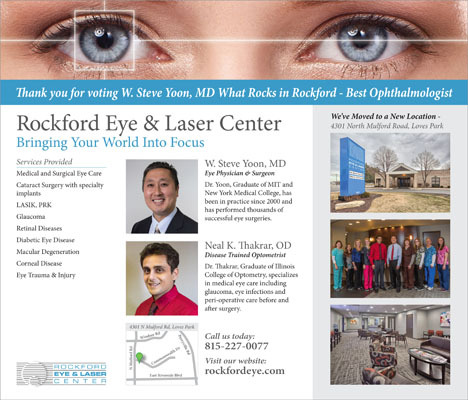 Worked with NSC marketing team to develop 12 page white paper catalog. 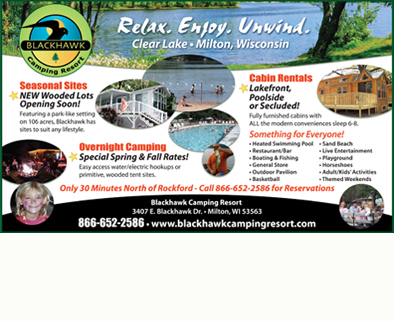 Developed a series of various sized ads to promote camping resort.